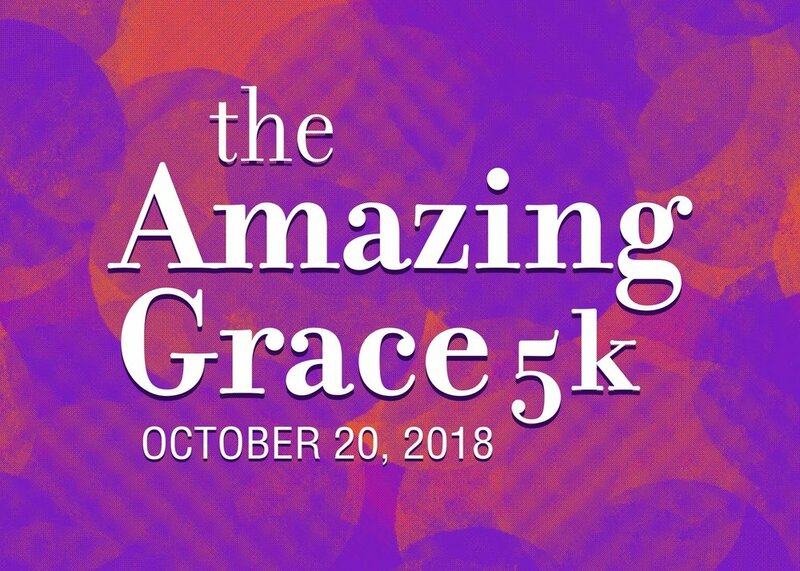 We look forward to seeing you on October 20st for our 3rd annual 5k — The Amazing Grace Foundation's flagship fundraising event. Festivities will begin at 8am at Grand Oak Elementary School in Huntersville, NC and the race course will go through the adjacent Wynfield Forest & Macaulay neighborhood. Click here for a map of the route. As usual, we'll spend this morning coming together to remember those we've lost and supporting those whose lives are being affected by pediatric cancer today. Sign up to beat your last 5k time, walk with friends and family, volunteer, or just hang out. Costumes are encouraged for runners!